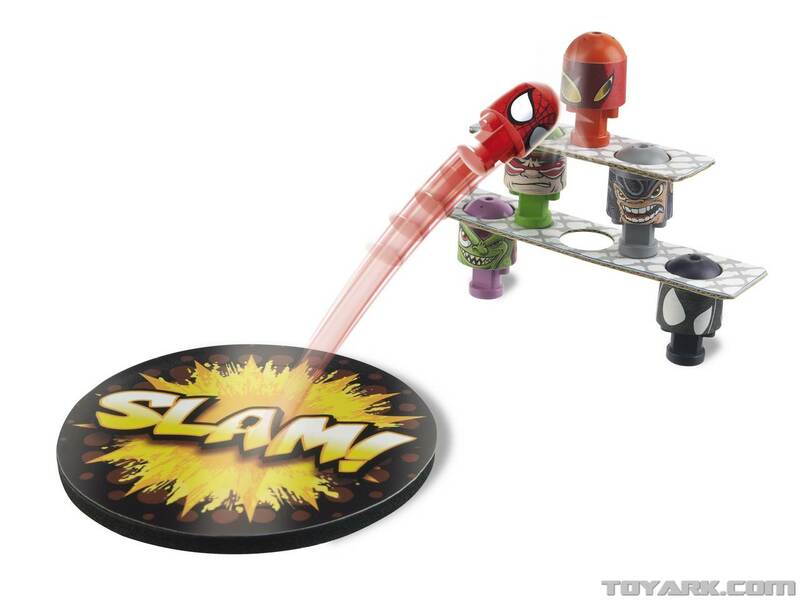 Heroes and villains battle your way in this collectable, free-form stunt-battling game! 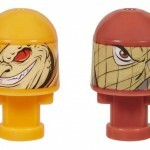 Each BONKA ZONKS BLIND BAG comes with two hidden BONKA ZONKS figures—featuring edgy, irreverent stylized art of your favorite MARVEL super heroes like SPIDER-MAN, IRON MAN and WOLVERINE—plus a stunt card with an online code to unlock more fun at BONKAZONKS.COM! 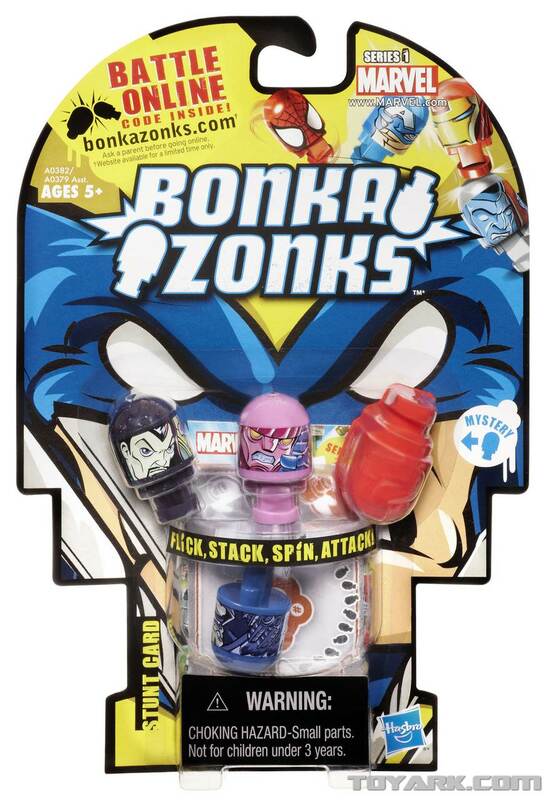 With over 100 BONKA ZONKS available there’s no limit to how you can collect and play! 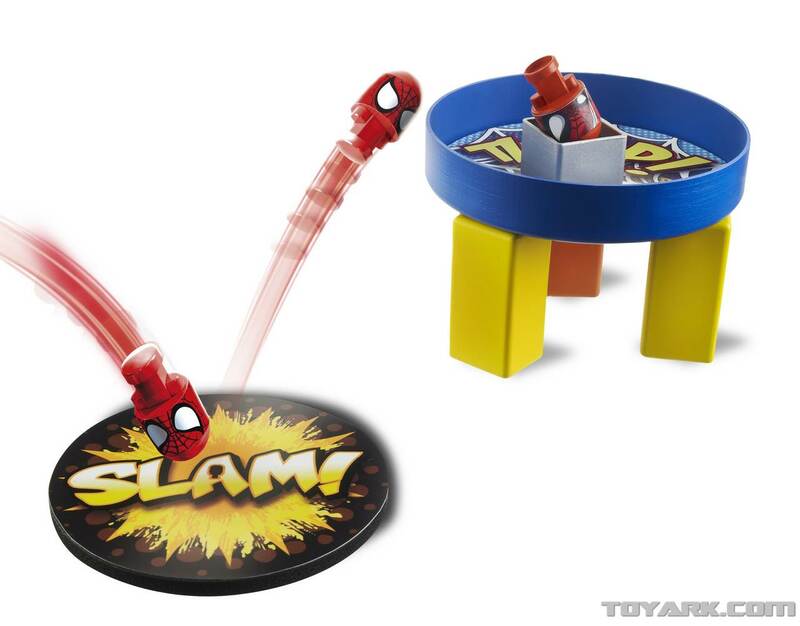 Heroes and villains battle your way in this collectable, free-form stunt-battling game! 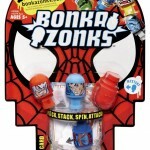 Each BONKA ZONKS 4-PACK comes with three BONKA ZONKS figures—featuring edgy, irreverent stylized art of your favorite MARVEL super heroes like SPIDER-MAN, IRON MAN and WOLVERINE—and one hidden figure, plus a stunt card with an online code to unlock more fun at BONKAZONKS.COM! 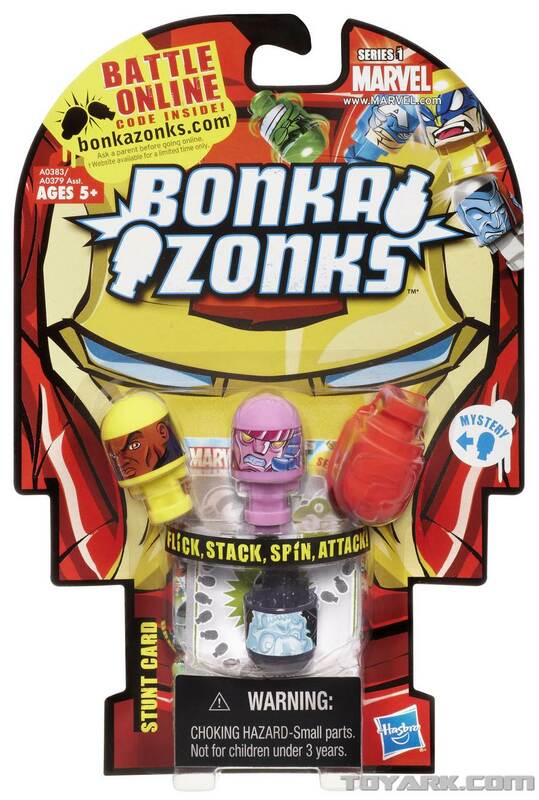 With over 100 BONKA ZONKS available there’s no limit to how you can collect and play! 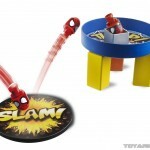 Heroes and villains battle your way in this collectable, free-form stunt-battling game! 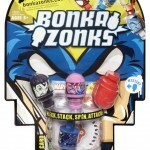 Each BONKA ZONKS FACE CASE comes with four BONKA ZONKS figures exclusive to the FACE CASE character — plus a stunt card with an online code to unlock more fun at BONKAZONKS.COM! 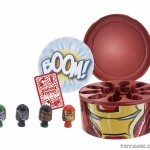 Each FACE CASE also comes with display tray to show off your BONKA ZONKS collection! 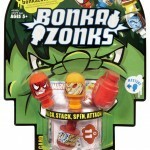 With over 100 BONKA ZONKS available there’s no limit to how you can collect and play! 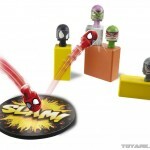 SPIDER-MAN and his evil villains battle your way in this collectable, free-form stunt-battling game! 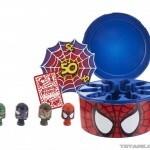 The BONKA ZONKS SPIDER-MAN STACKROBATIC STUNT SET is a SPIDER-MAN stunt battle in a box, and comes with six SPIDER-MAN-themed BONKA ZONKS figures, Slampoline for launching your figures, 4 battle blocks, 3 Stack Strips, Battle Dish, Sticker Accessories and a stunt card with an online code to unlock more fun at BONKAZONKS.COM! 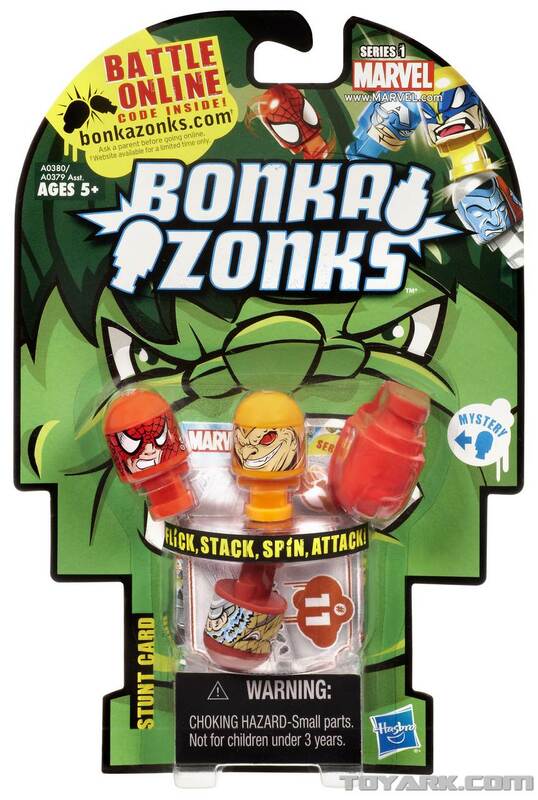 With over 100 BONKA ZONKS available there’s no limit to how you can collect and play! 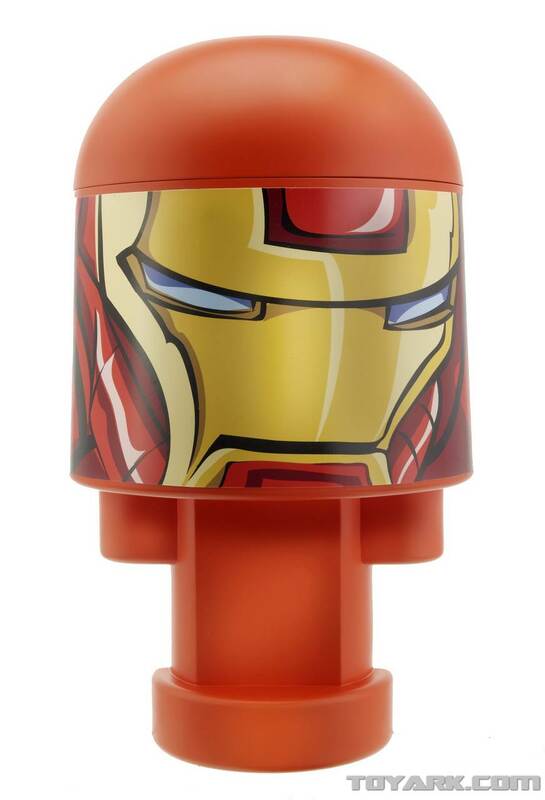 Heroes and villains battle your way in this collectable, free-form stunt-battling game, and now you can store your BONKA ZONKS figures in the ultimate Head Case! 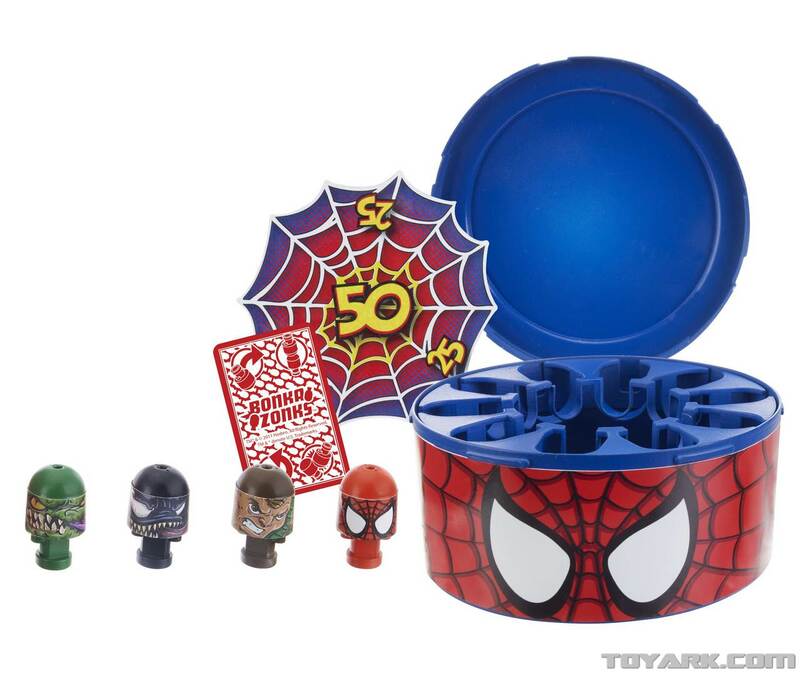 Shaped like a giant BONKA ZONKS figure, the BONKA ZONKS HEAD QUARTERS comes with two exclusive BONKA ZONKS figures and tray insert that holds up to 24 BONKA ZONKS! 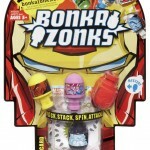 It also features a stunt card with an online code to unlock more fun at BONKAZONKS.COM! 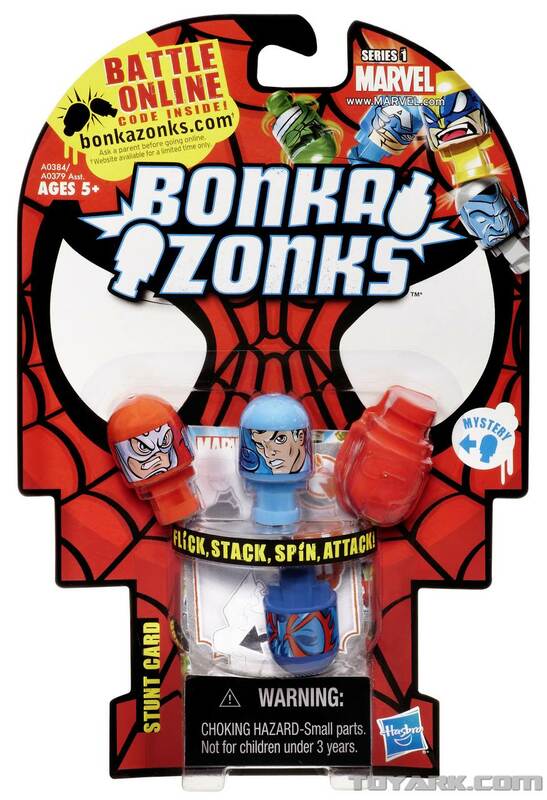 THE BONKA ZONKS HEAD QUARTERS can hold over 100 BONKA ZONKS figures and all of your stunt cards, so there’s no limit to how you can collect and play! 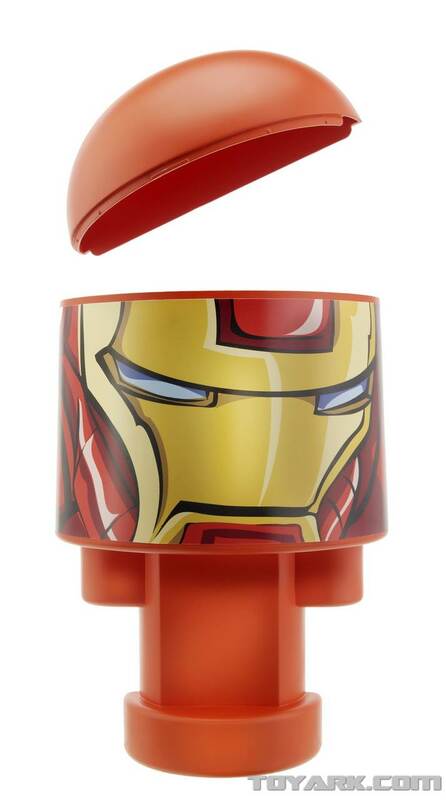 Ultimate Hawkeye is a must! 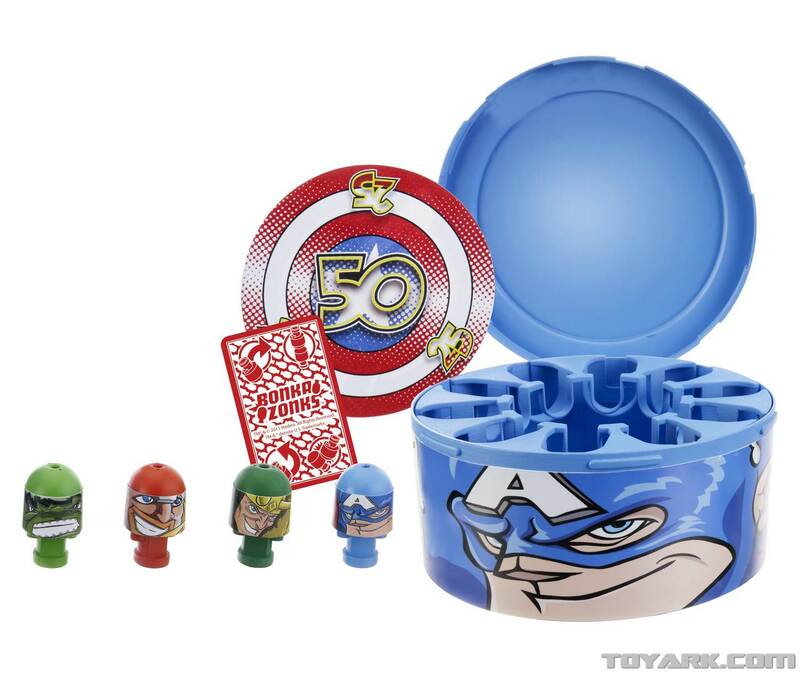 Why is there no image of the movie version Hawkeye though? all jokes aside, when is that Hercules coming out?? 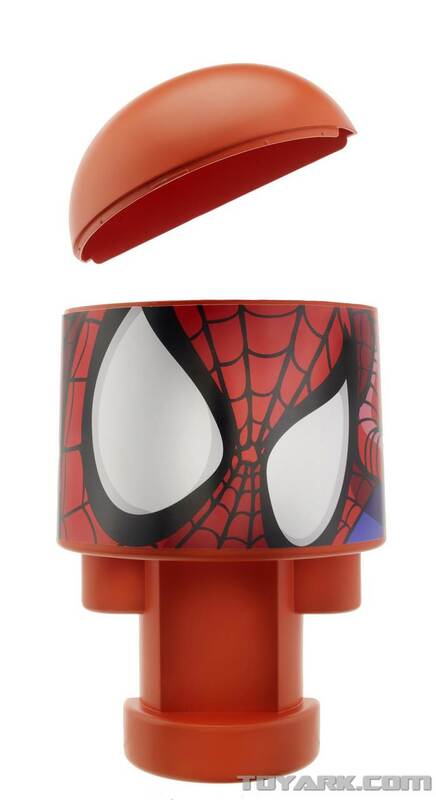 is there a month release date given? 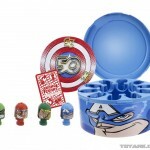 Lack of an official Blade picture made me a little sad, but Bucky Cap looks so amazing I can look past it. 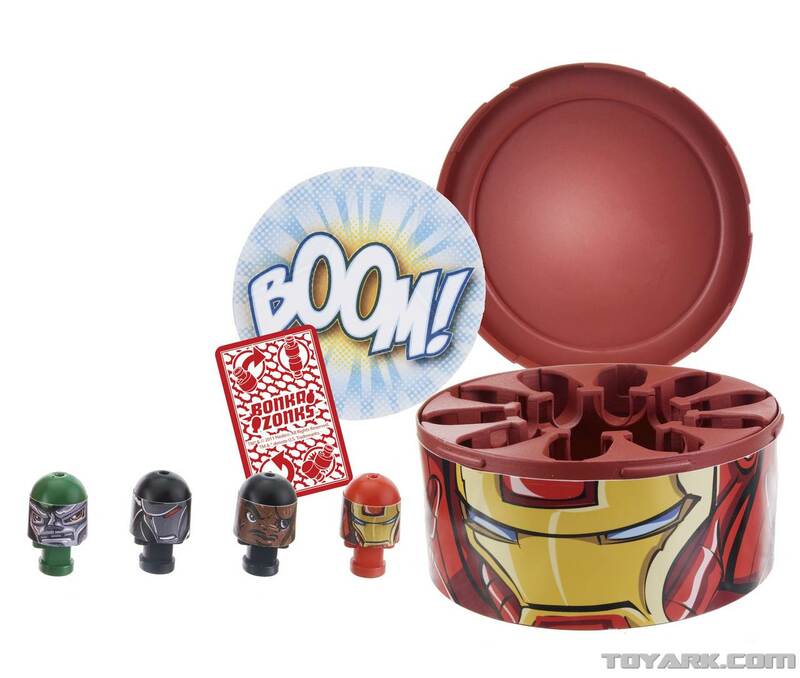 So that red Hulk in the 3 pack doesn't even get an accurate head remold? Looks like I'll be passing on it then. She actually doesn't look nearly as bad as I though she would. 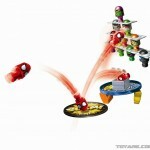 I'm personally more disappointed by the fact that it looks like all the movie Hulks are bricks. Also, I'm really digging on that new She-Hulk. 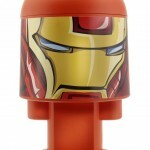 A female body with thigh swivels? 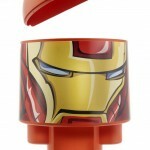 Pinch me, I must be dreaming. This is what I'm wondering. You know, after the thread where it was pointed out how bad the articulation was even for Ultimate Thor and Ultimate Hawkeye I was pretty disappointed, but damn this looks so good it makes it worth it for me. 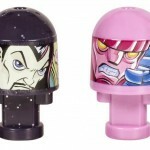 Hasbro don't you dare read this and think this forever justifies less articulation from here on out! 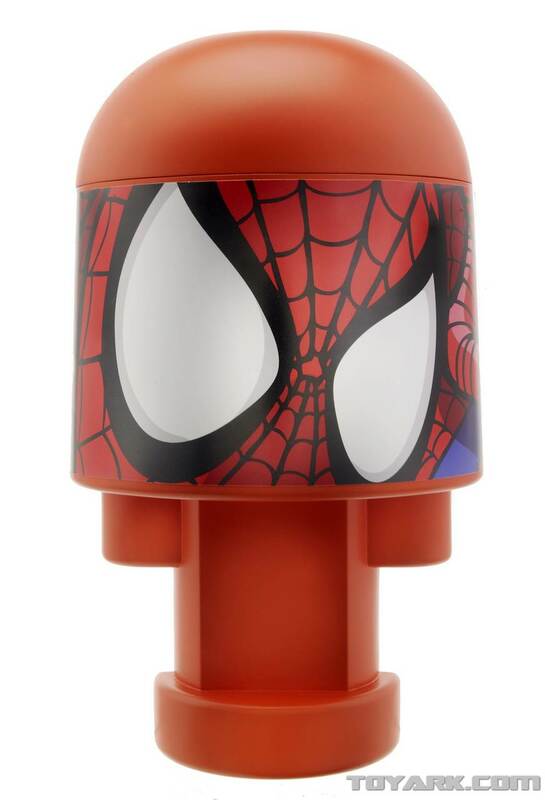 Not interested in a single MU figure. Really need a more classic looking Beast and not the movie verion. It's actually the beast from Astonishing Xmen, not the movie...but I agree that a classic...the 90's version of beast would be better. I'm slightly amused by the fact they brought back the old Transformer Jumpstarters concept. 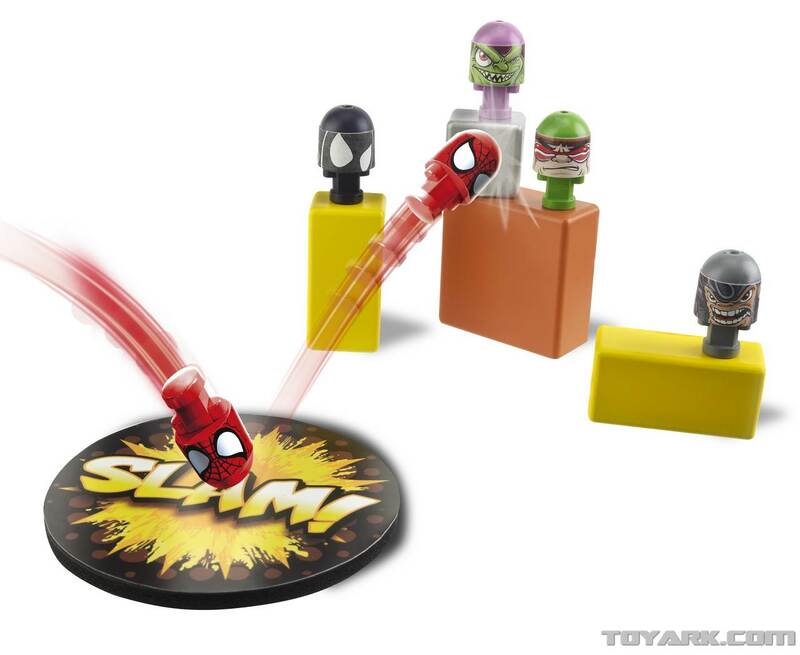 Beast (Astonishing X-Men, Secret Avengers), Nova (Prime), Future Foundation Spider-man, and She-Hulk look awesome! 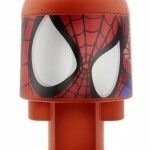 Super Poseable Amazing Spider-man looks pure win too, if the paint apps manage to stay that good. Those are what made me stop collecting Transformers as a kid- the start of an era of less and less detail, articulation and more of a Fisher Price kinda kiddie look to the sculpts. 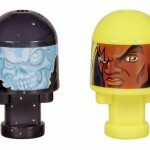 Stick his head and gear on a nice Renegades Snake Eyes body and he'll be perfect- an easy fix to go from lame to insane. 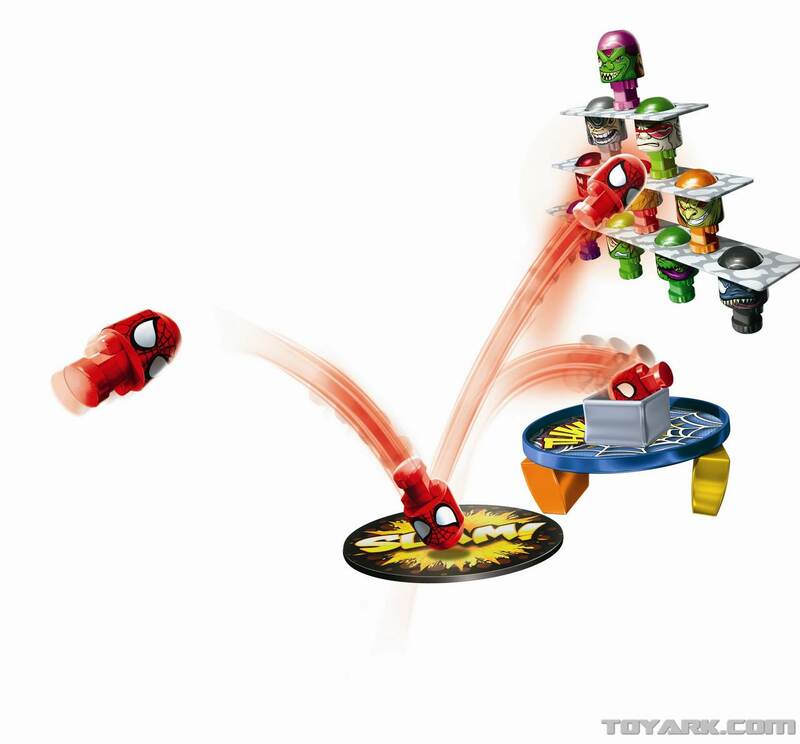 I love how Hulk's legs have better articulation than Puck's or Spider-man's. LOL. 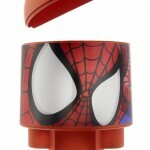 I'm liking the upcoming MU. 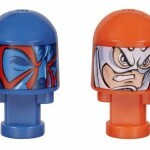 Nova, FF Spidey, Kraven, Kang, She-Hulk, Herc, etc. etc.